This set is already selling out fast but I've found it still available here. 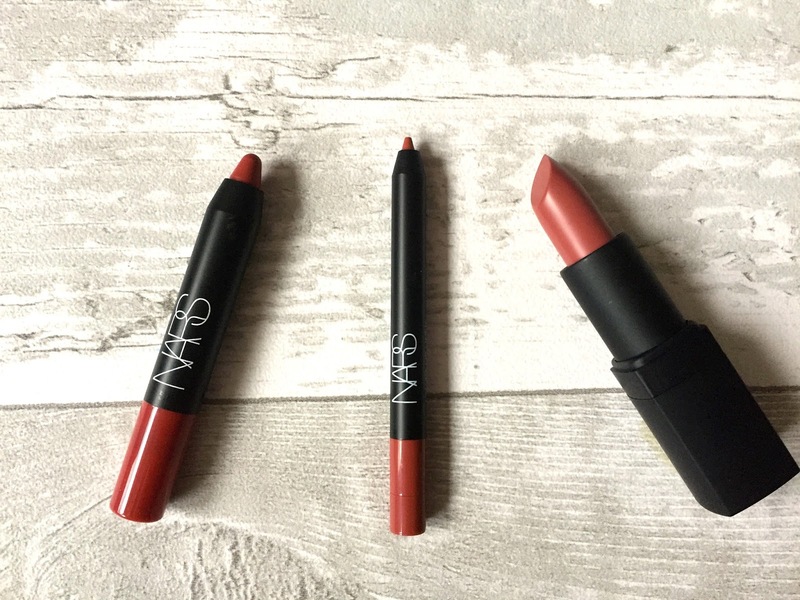 I absolutely love the matte lip pencils from NARs, I have 4 or 5 that I love and use daily. 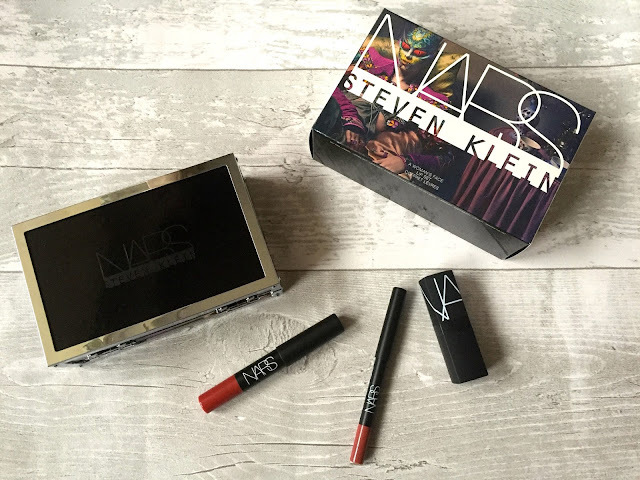 You can buy all of the items full size in the normal NARs collection for £57 but this is a great way of trying out the products much cheaper and they come in a lovely black magnetic box too!